Googling best fathers day gifts from daughter? We've got you covered. 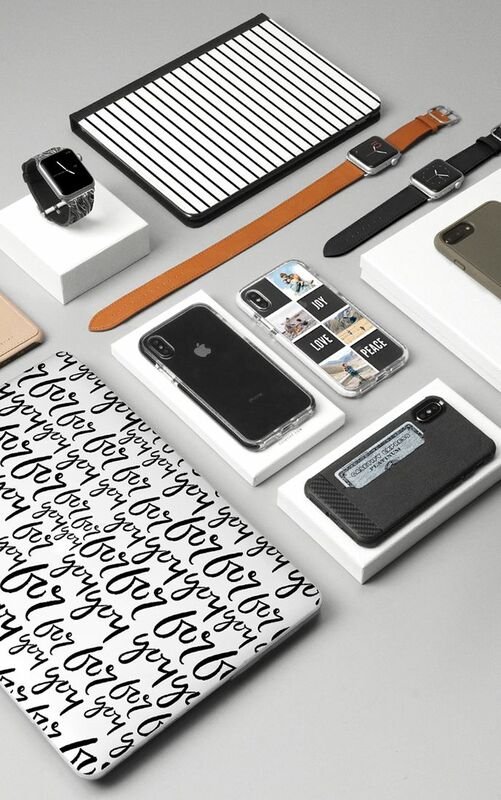 From functional yet cool phone cases, durable custom iPad cases, to a range of personalized fathers day gifts - guaranteed he will use these all-year-long. As a pioneer in custom phone case and other gadgets, this is your one stop shop for unique gifts for dad from daughter. From custom leather phone case to photo personalized phone case and custom iPad cases, we've got your back. Durable, classic, and top notch quality - our apple watch band selections make up the best gifts for father. Shop stainless steel, magnetic, double tour leather apple watch band styles and more.